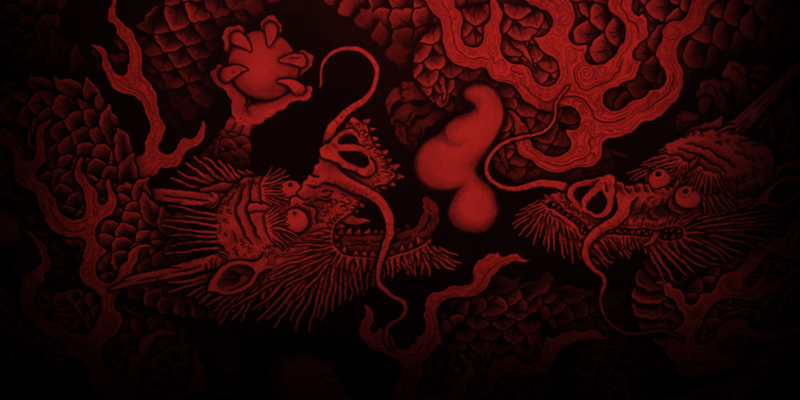 Welcome to the Team Yakuza forums! Register to view the forum panel and to participate in discussions. We're still developing so its a good time to voice your ideas and follow the progress. See you inside! What TQ made these or did you 0.o? TQ did those with the 1st new expansion thingys, with dragonsouls or whatever u can bulk to get those designs..
i came several times on these pics. actually only 2 of those weapons have been released the first sword and the 3rd hammer and they are fkin epic if i might add all they do is add stats and change the look of any 1hander .